When Matt Harper is faced with harsh truths in his life he seeks resolution and redemption in an unsolved murder mystery that has left a small Alabama town without closure. As pressure from his personal life, his publisher, his family and violent threats stand in his way; he must fight to find and publish the truth. Will his investigation bringing resolute to the small town and will it bring peace to the family of the young African-American youth who died so young. 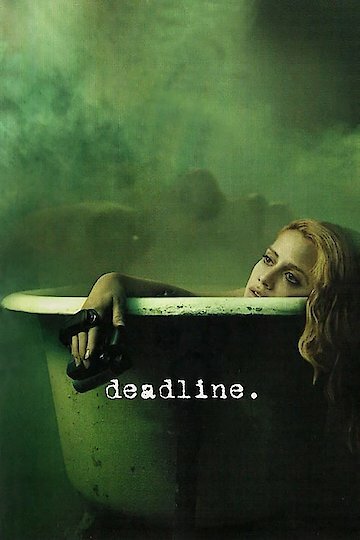 Deadline is currently available to watch free on Tubi TV and stream, download, buy on demand at Amazon, Google Play, iTunes, YouTube VOD online.